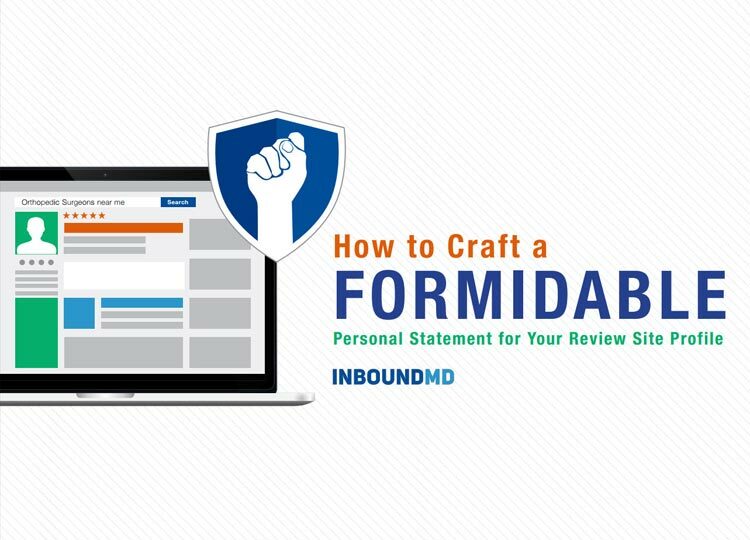 A recent survey found that 84 percent of patients use on reviews to evaluate physicians. Doctors need to create on profiles that rise above the rest. 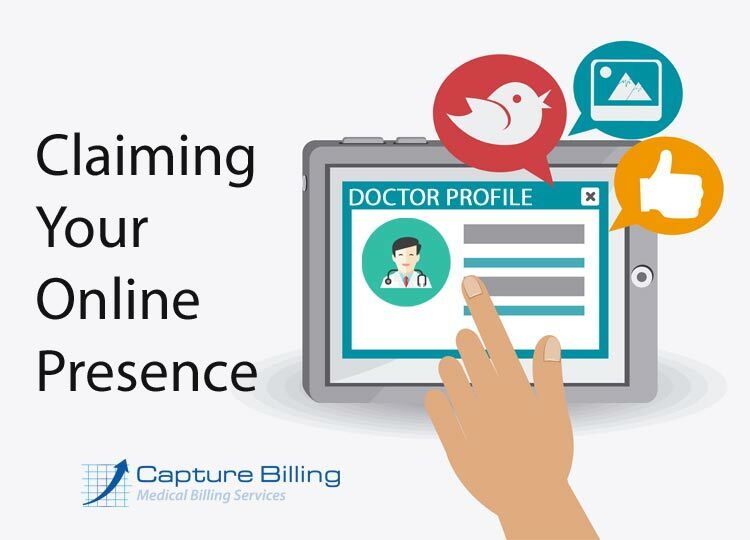 Here are some tips to customize your profiles to get patients coming to your practice. 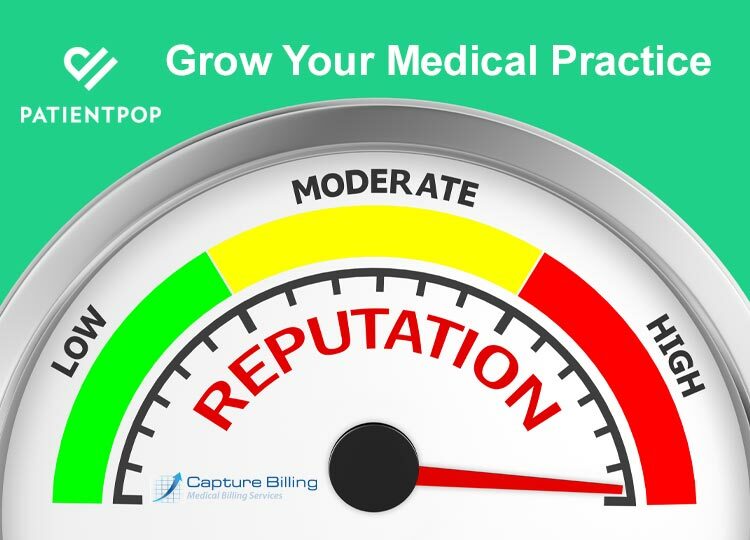 Doctors and practice managers know that their patients are on and that reviews can affect the business. 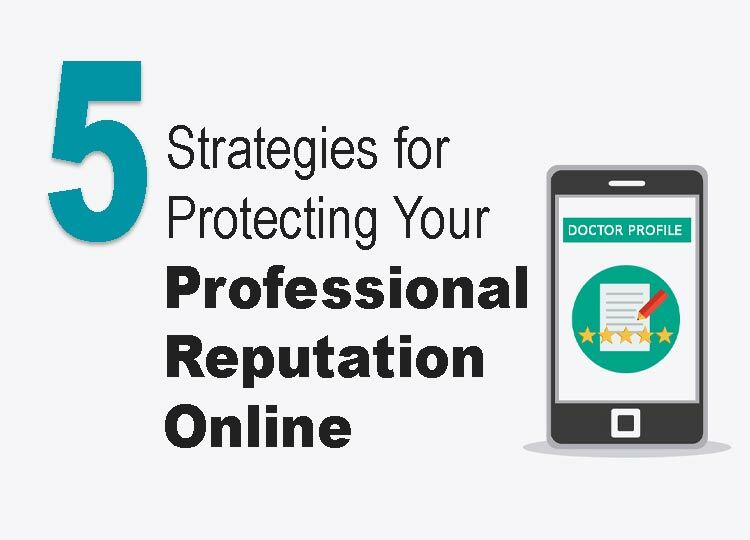 Afterall, 85% of doctors say that they proactively check on reviews about themselves. That’s great but, you need to go one step further. The most important thing about on reviews isn’t mitigating the bad ones, it’s solicitation. A new study shows just how much patients are relying on the Internet when making healthcare decisions. 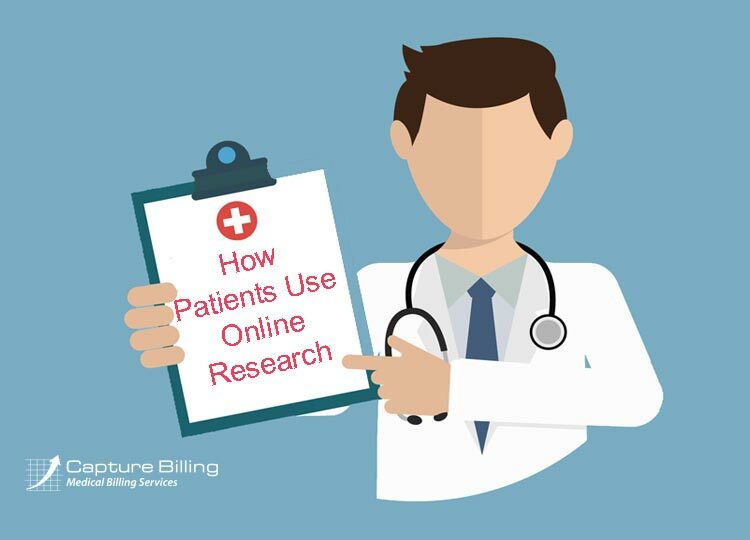 The sixth annual Makovsky/Kelton “Pulse of On Search” Survey interviewed 1,035 Americans and found that 61 percent lo to the web first when trying to identify symptoms of a potential disease or condition. 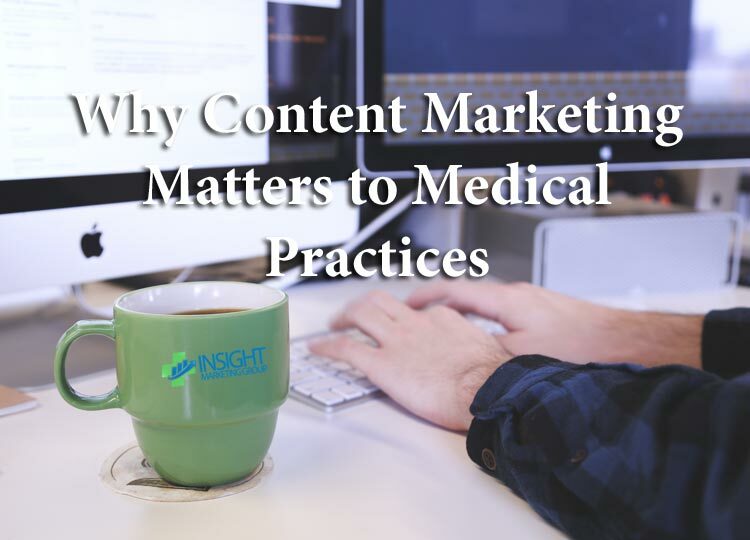 Marketing professionals are always talking about how effective content marketing is, but does content marketing matter to medical practices? The answer is YES. 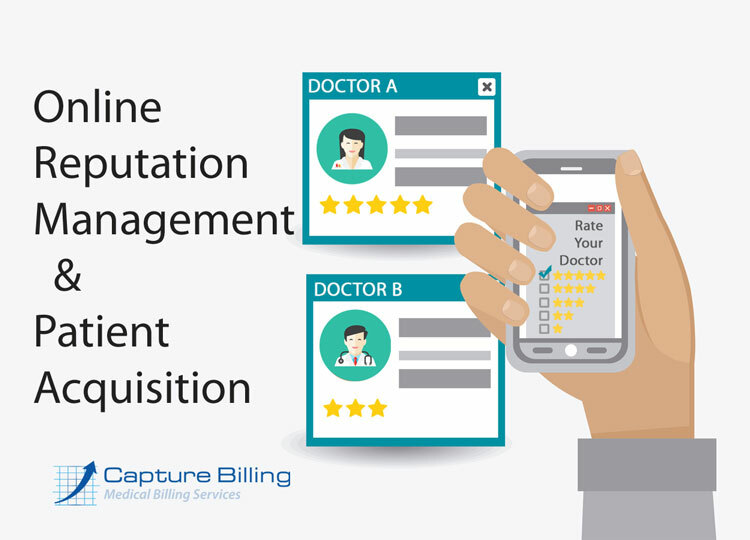 In this post you will find out what content marketing is and how you can use it to fill empty appointment slots at your clinic. Here are five ways you should be managing your professional reputation on. The work doesn’t end with these tips, but they’re a solid start to get you and your practice on the way to healthy growth. 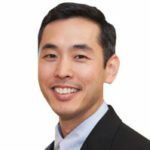 Reputation management is vital for healthcare professionals. You must take an active hand in managing your on reputation, and growing your medical practice. Let your reputation management lag, and your waiting room will empty out while your revenue dwindles. Patients nowadays can go comparison shopping on for a healthcare provider, just like they do for a hotel or restaurant. In fact, there are over 70 popular healthcare-related websites that show information about specific healthcare providers and practices. That’s why it is important to claim your on presence now.